The grounds have undergone numerous changes over the centuries. 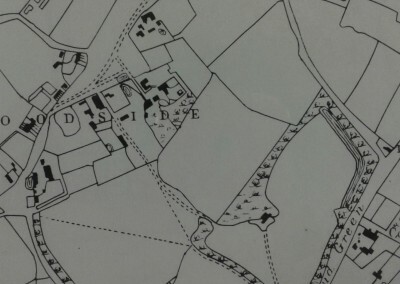 When Father Tooth bought the property it was advertised as having vineyards, stables, an Italian garden, croquet lawn, fine timber and ornamental lake. Farmers markets were also held. The photograph of 1897 shows one of the stalls. All are now gone apart from the trees. 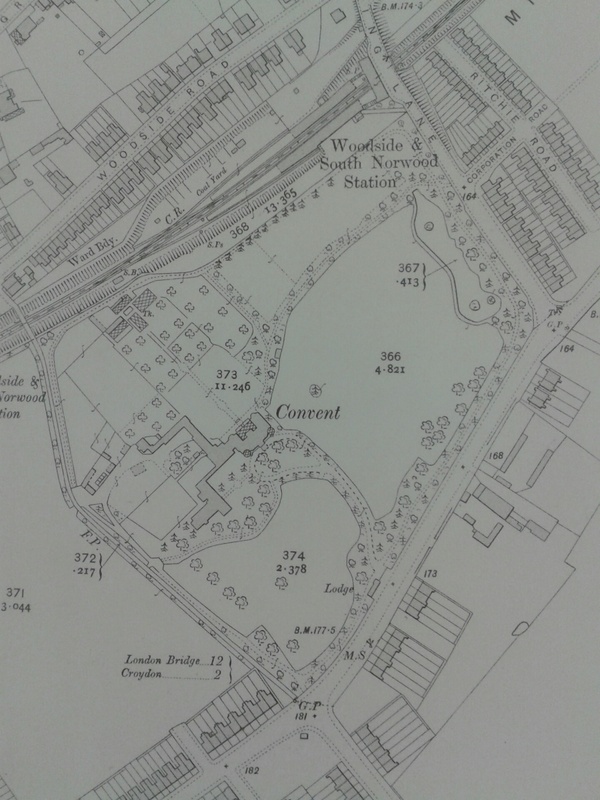 Allotments are said to have still been present in the park as late as the 1950’s and 1960’s. 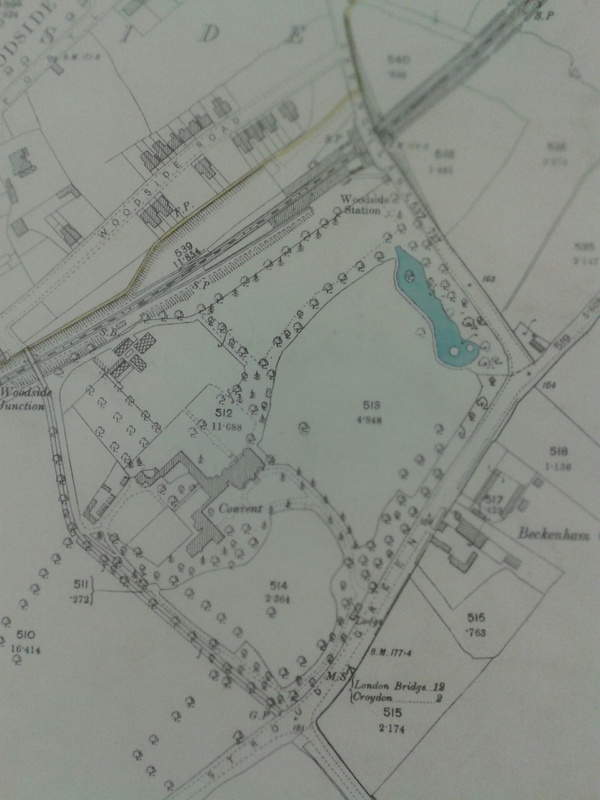 The ornamental lake had existed for a very long time but was filled in by Croydon Council in the 1920’s. 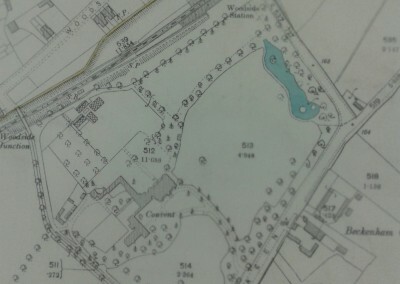 The Council later constructed a pond but that too was filled in. Unlike the lake the pond had very defined lines as can be seen in the photograph. 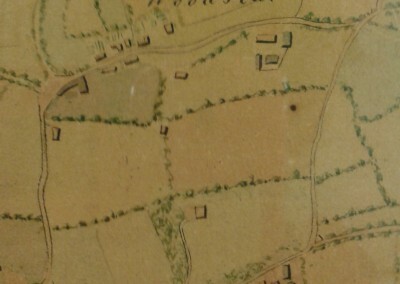 The maps from 1816 show how the layout of the park, and surrounding areas of Addiscombe and Woodside, have changed over the years. The park of today is very much a blank canvas of green interspersed with the odd planting of crocus and daffodils for spring flowering and a number of deciduous and evergreen trees. It is hoped that with additional planting biodiversity will be encouraged in the park. Plans are to increase the number of trees. There is the hope that the space, which previously had the ornamental lake and pond, will at some point become a wet habitat for dragonflies and other creatures. The pavilion is also in a very poor state of disrepair. This used to be the café in the park. At it’s most popular people could be seen queuing for teas and ice creams and relaxing in the sun as can be seen in the photograph. The aspiration is that this popular feature will be brought back into use to facilitate diverse activities such as music, drama, farmers market hub and of course shelter from inclement weather! The park is fortunate to have public toilets although their being open is often dependent on park staff being on hand to open them. Availability is often sporadic. The Lodge, formerly the servant quarters for Stroud Green House stands to the rear of the park. The former stables, is now used by the park’s staff as an office. There is a bowls club and a petanque club in the park. The clubs meet on a regular basis. Newcomers are always welcome. There are also tennis courts and a basketball court for use by the general public. 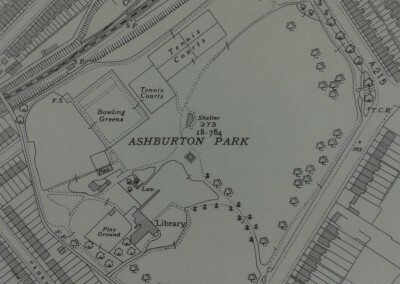 Ashburton Park is to be found nestled in between Addiscombe and Woodside in the Borough of Croydon. On two sides run the busy roads of Spring Lane and Lower Addiscombe Road. Tramlink land forms the northern boundary whilst residential property forms the western boundary. Dog walkers and runners as well as school children on their way to and from local schools regularly use the park. 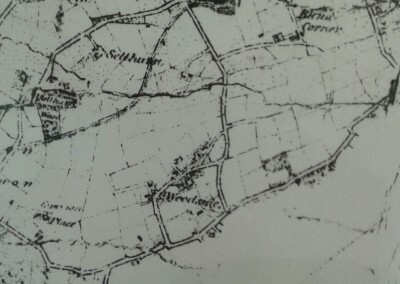 The names of Addiscombe and Woodside have their roots in the Welsh and Anglo Saxon words; ‘combe’ means ‘hollow in the hill’ with Addiscombe meaning ‘edge of a combe or valley’ and Woodside speaks for itself! 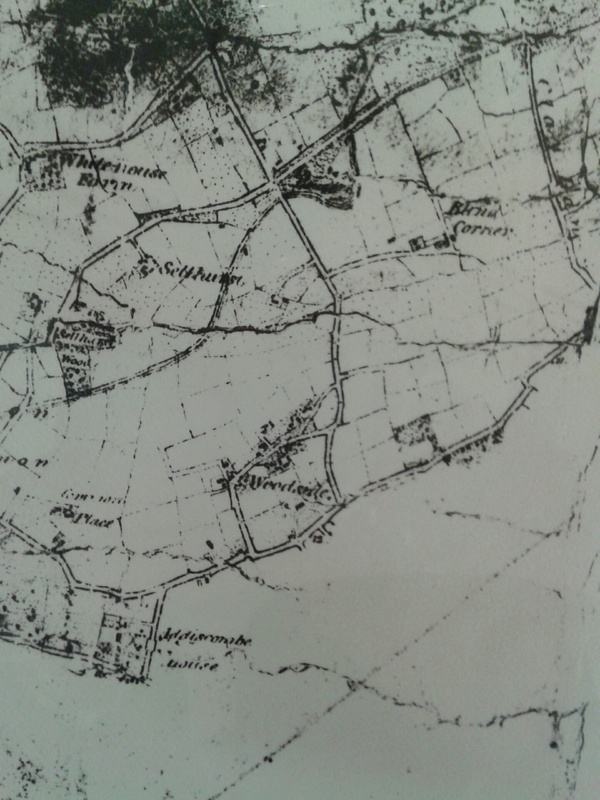 These two were of the original seven boroughs that made up the ancient manor of Croydon. 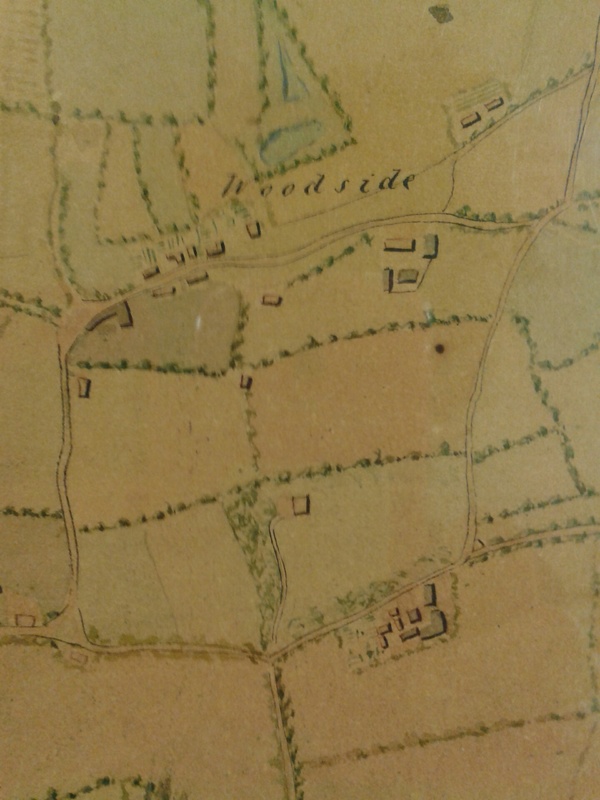 Woodside was written about as far back as 1332 and sat alongside the Great North Wood, which many centuries ago stretched as far as Deptford. The area with its heavy soil was more suitable for grazing rather than agriculture. Prior to Thomas Heron moving to Addiscombe in 1514 there is little recorded history of this area to the south of Woodside. 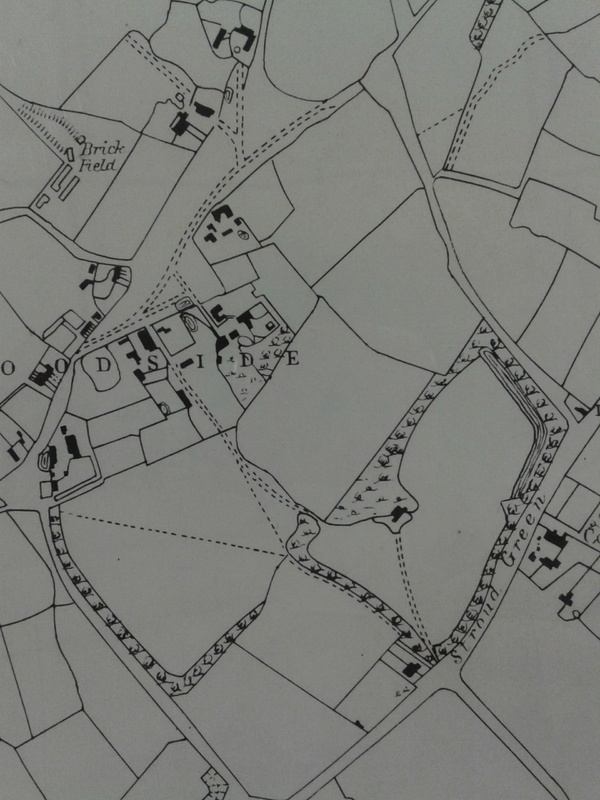 Until the 19th century it was mainly made up of large houses and farms. Within this area is Stroud Green which means ‘marshy or wet place’. Much of this area has now been built on. 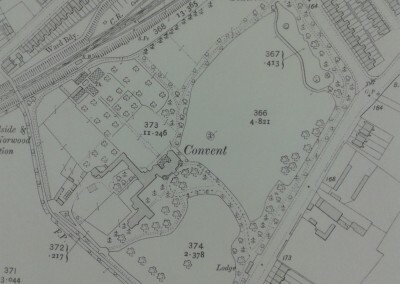 Stroud Green House stood in its own grounds. This is now the modern day Ashburton Park. The Ashburton area inherited its name from Alexander Baring, of Barings Bank, who inherited a country house in Addiscombe. He became a peer in 1835 by taking on the vacant Barony of Ashburton in Devon. 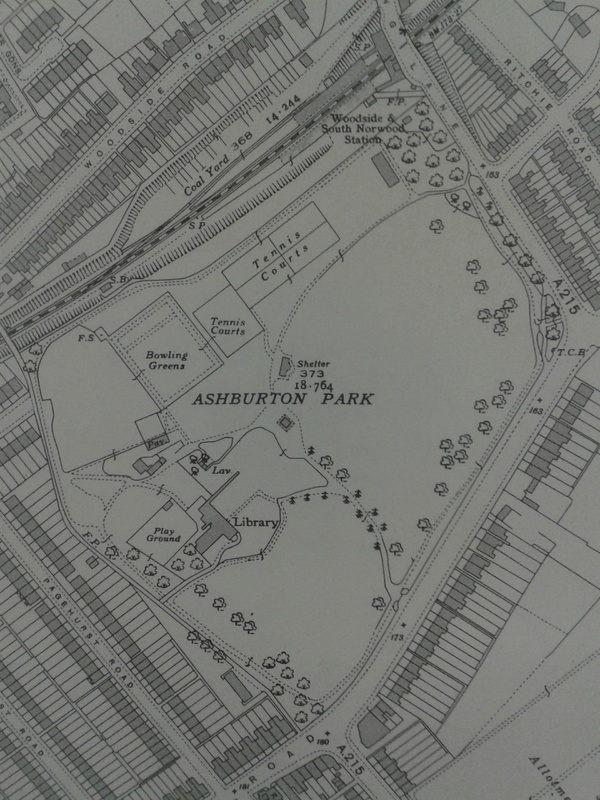 That country house then became known as Ashburton House. In spite of the pressures of the 21st century life, Woodside and Addiscombe have managed to hold onto their local feel with open green areas such as Addiscombe Recreation Ground, Brickfields Meadow, Woodside Green, Ashburton Park and the recently created Addiscombe Railway Park. The nearby high streets of Addiscombe and Woodside offer an assortment of retail outlets.